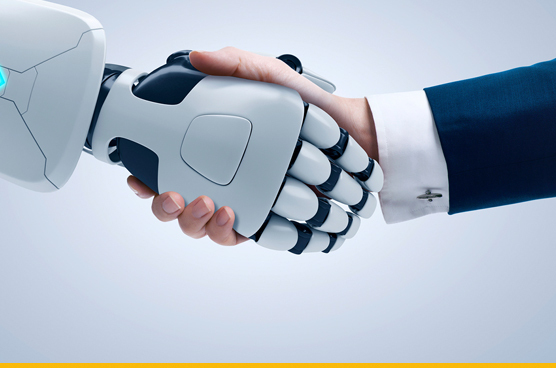 PwC estimates that 45 percent of all work activities eventually might be automated using RPA. Such automation would translate into a $2 trillion reduction in global workforce costs. 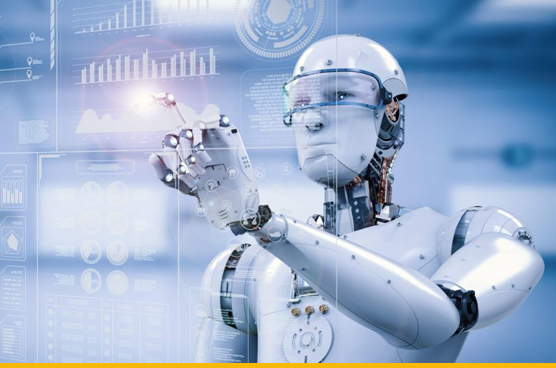 RPA has gained momentum over the past few years and is currently the most utilized automation technology for front and back office improvement. However, there is still substantial room for improvement and enabling successful adoption. 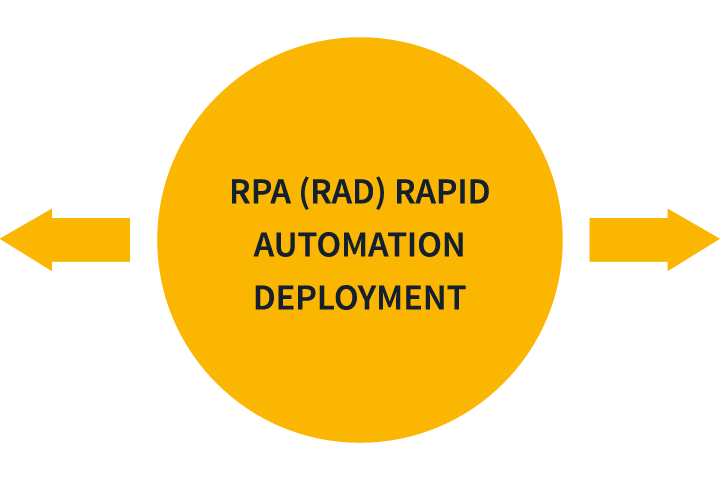 Often, organizations are not realizing the cost savings and productivity improvements expected from RPA implementations. At Sentient Minds, we are making RPA intelligent (IPA – Intelligent Process Automation) so that companies can achieve higher efficiencies and greater process improvements. We utilize plugins and smart integrations between various business process components and the RPA piece to ensure optimized operations. 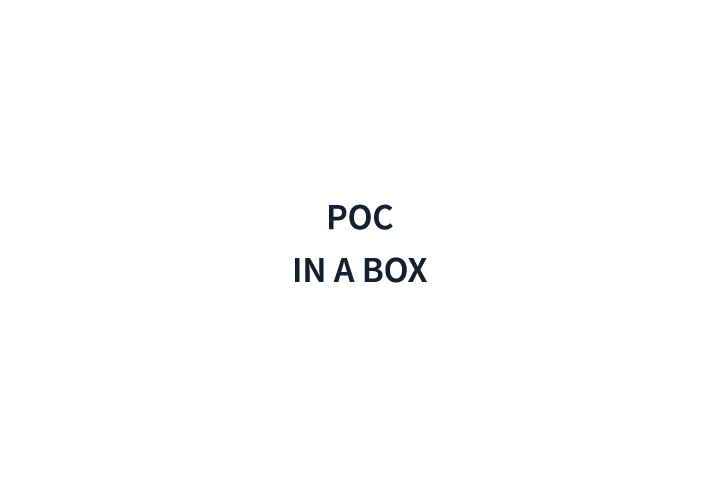 Our unique Rapid Automation Deployment model helps you jump-start your implementation from initiation to successful POC in a matter of weeks.